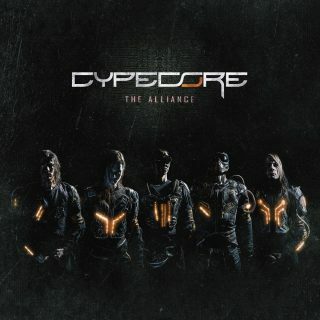 Cypecore : The Alliance album download | Has it Leaked? 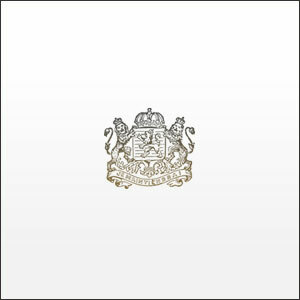 They are certainly among the most exciting new bands in the international metal scene: Cypecore from Mannheim. The band has dedicated itself to sci-fi metal and has already been engaged without a label contract for festivals such as With Full Force, Wacken, Summerbreeze or the Rock Harz Festival.